yea true about the sound, nice rumble of a v6! The only trouble with the v6 is that it costs a fortune to squeeze extra power out of them, for instance, cams, exhaust, induction, re-map and u might get a extra 20 maybe 30 bhp realisticaly??? Just check about the haldex being replaced or you could get left with a nice bill. Other than that can't really fault them. Correct. It's part of their 4 wheel drive system. Other than that there's nothing wrong with them. Obviously providing the history and servicing etc is up to scratch you should be all good. Like i've mentioned, the haldex and fans are the main and most expensive issues really. swap anti roll bar bushes and anti roll bar link wear fast. 150k FSH and was sweet no cambelt to worry about either. my mk 2 had to b sold and think the mk2 is worth more! from my experience low spec 4mo's dont sell very quick mine had cruise but no leather. yourself n just get them fitted later. ive been looking at 4 motion boras not as many about but i would love one ! Wish I was so busy I could turn customers away! he said if i gave him a deposit i could drive it when i came to pick it up eh? 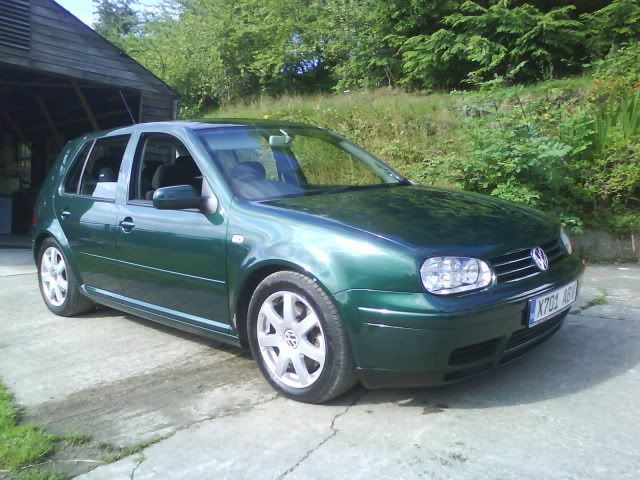 cheaper odd I know but the mk4 r32 is cult. Or try an A3 3.2 quattro or S3.